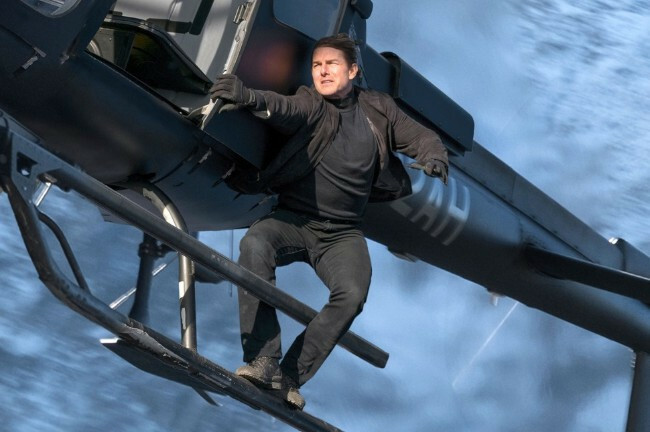 Believe it or not Mission Impossible is a franchise that’s been running for 22 years, it’s a cash cow like you wouldn’t believe, over $3 Billion to date, and counting, “Fallout” is mission number 6 and its an absolute cracker. Be prepared to settle in though, Fallout is over two and a half hours long, it does go quick, mainly because the action is at breakneck speed, it never lets up, like Ethan Hawk (Tom Cruise) running across rooftops, burning through the centre of Paris on a Superbike or flying a Blackhawk in hot pursuit, there’s no time for rest, and that includes the viewer. 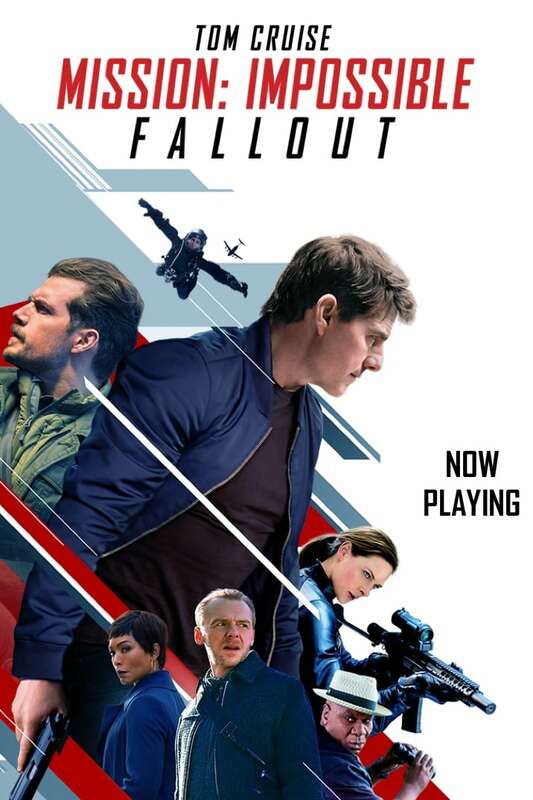 The I.M.F team is back with Benji (Simon Pegg) and Luther (Ving Rhames) joining Ethan in a world saving mission to secure three plutonium ‘pods’ which end up on the black-market. The fear is the pods will go to the highest terrorist bidder with likely multiple nuclear explosions that will devastate three cities. Erica Sloan (Angela Bassett), the head of the C.I.A. 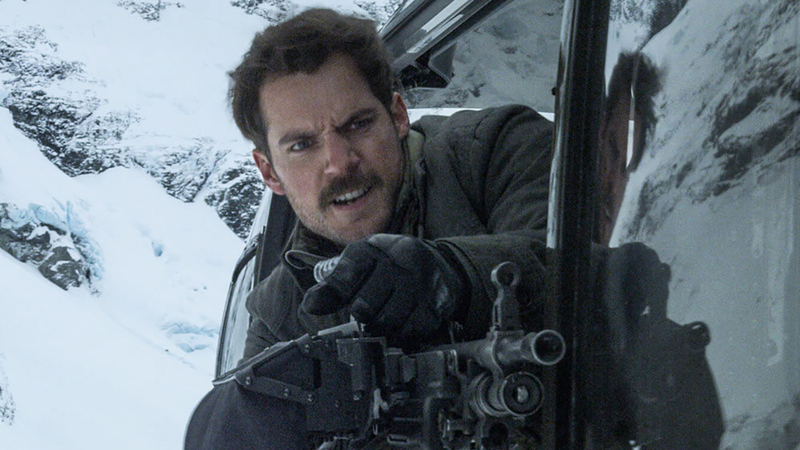 unleashes her attack dog August Walker (Henry Cavill) to join the I.M.F team, she doesn’t trust Hawk and his team and describes them as ‘a bunch of grown men in rubber masks playing trick or treat’, this causes inter-agency friction which leaves Government go-between Alan Hunley (Alec Baldwin) in a no-win position. With the fate of the world in the balance, distrust is everywhere; especially surrounding the ‘White Widow’ (Vanessa Kirby), a negotiator who is trying to broker a deal with the plutonium, whose side is she really on? 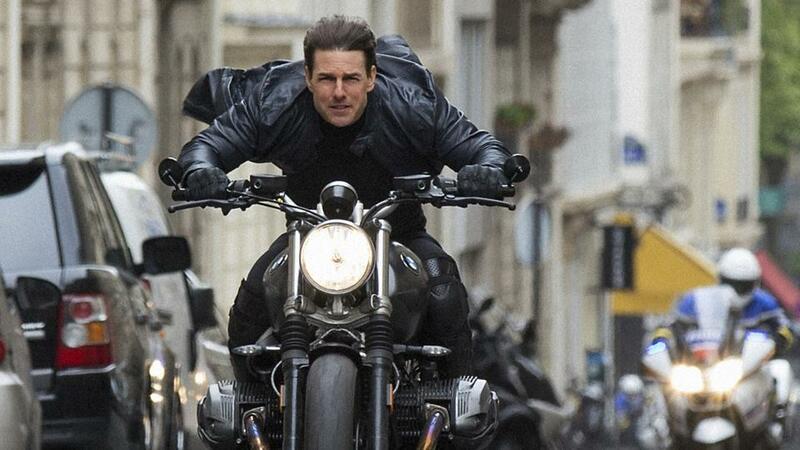 Writer/Director Christopher McQuarrie has crafted an action movie with guts; there is no slickness here, you may not think our hero could die but there is voice saying ‘what if’, the stunts are insane, rumor has it most of them are real, no CGI here and Cruise came out of it with a broken ankle. I still say Phillip Seymour Hoffman is the best ever Mission Impossible villain but anarchist Solomon Lane (Sean Harris) does a good job here. Strap yourself in for this one, it’s pure entertainment at it’s best.